Before I started working with WordPress in 2009, I was a SysAdmin for a health care company, managing and securing electronic health records. I became obsessed with performance, scalability, and redundancy, and even though I work with WordPress full time now, none of that has changed. 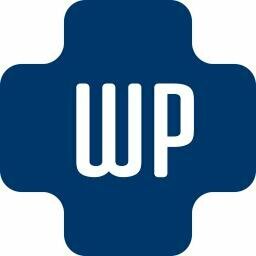 I started WP Site Care in 2013 to help people avoid the tedious tasks that can be associated with maintaining, securing, and improving performance on a WordPress website. I love what I do and the people that I get to work with every single day. Working with Pagely is icing on the cake.